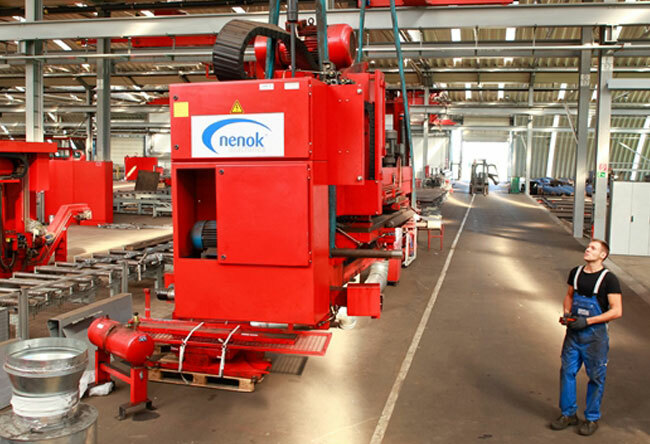 Have a look into our nenok workshop and warehouse with over 2000 m² for high quality used machines, tools for drilling, punching and sawing, accessories and spare parts for our steel processing machines. Here you find an overview of our references. 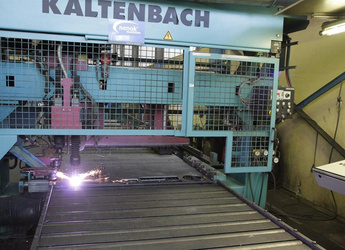 We are proud of our long term relations to customers in different industries such as steel processing and metal construction. 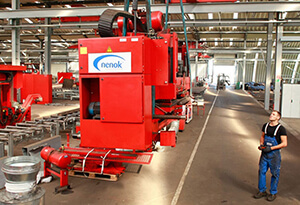 We would be pleased to inform regularly about interesting and new offers. Send us your inquiry easily in digital form - even outside our office hours.